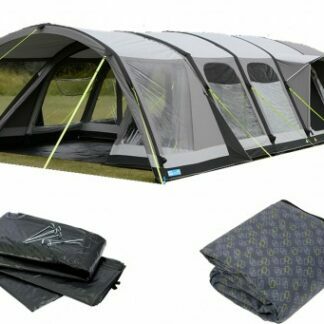 This package includes the Studland 8 Carpet and Studland 8 Footprint Groundsheet, ensures you have everything you need to setup your tent to make it comfortable and easy to pitch. 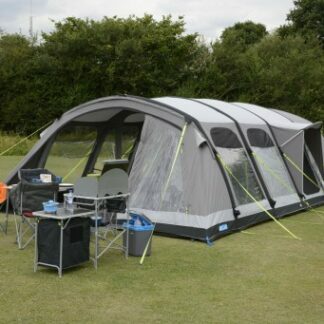 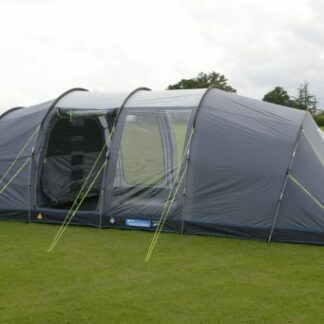 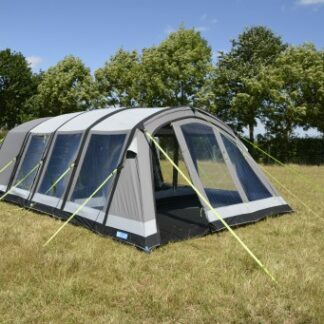 The Vango Inspire 800XXL Tent is all about spending quality time with friends and family, which is why it has most spacious living area of any Vango tent. 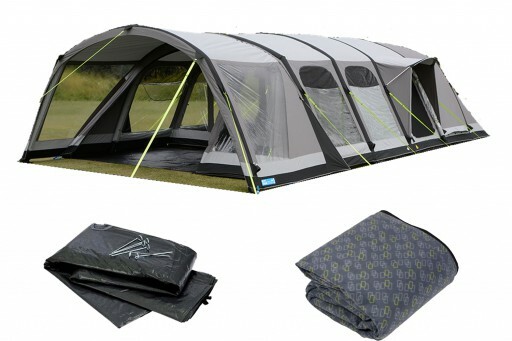 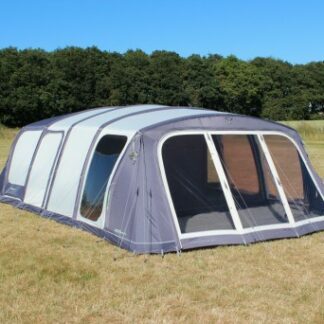 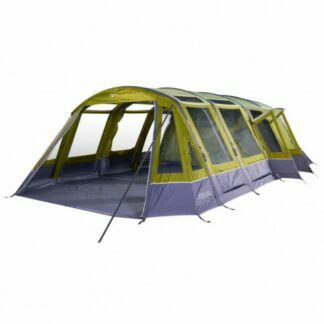 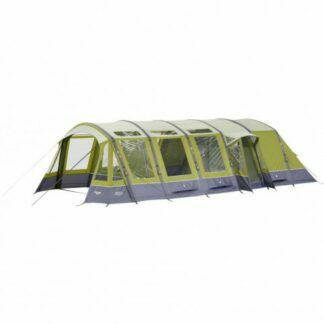 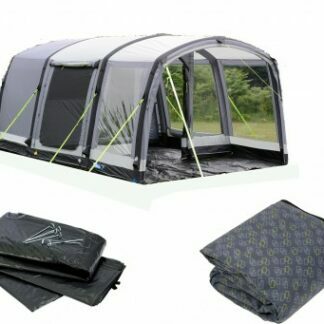 The Vango Illusion 800XL Air Tent is one of Vango's most popular tents due to the generous space and overall design of the tent.